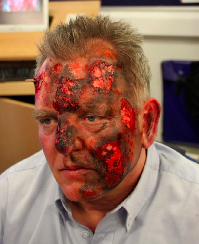 This Moulage Training course is provided by Paul Savage OBE from Saviour Medical. 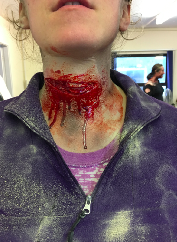 The course is well renowned and Paul provides moulage support for the groundbreaking UK ATACC course. All materials, lunch, refreshments and certificates are provided. 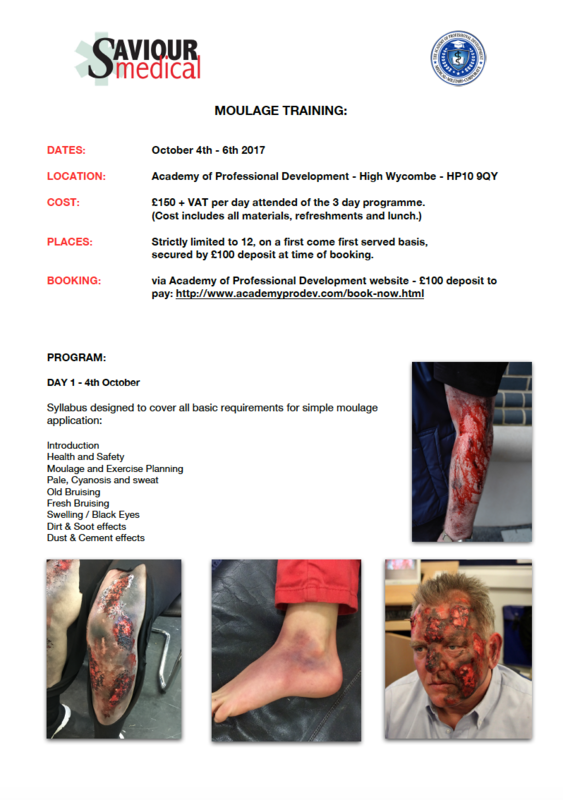 Strictly 12 places per course on a first come first serve basis. Place is secured by £100** deposit at time of booking. Click BOOK NOW to reserve your place.